The Naked Warrior Project is a non-profit, 501(c)3 foundation created in 2017 to memorialize fallen SEAL Ryan Owens. Their mission is to honor the fallen while supporting their families and providing a sense of community to those who have faced similar challenges. The Naked Warrior Project memorializes our Nation’s fallen Navy SEAL heroes and supports their Gold Star Families through donations and funds raised at sponsored events such as the annual Ryan Owens Memorial Run and The Naked Warrior Ruck. The Naked Warrior Project actively educates communities, connects families, and erects memorials. When I met Adam, I knew he and his team were the right fit to help me push our foundation into the light. Thanks to Branding Arc, our website has greater reach and helps to raise more money to support our military families. The Naked Warrior Project is a cause that is close to our hearts. 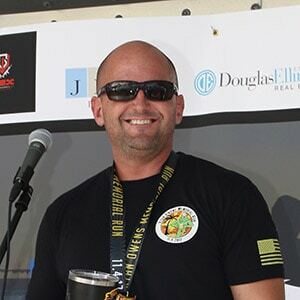 Adam Parks, CEO of BrandingArc, met members of the Naked Warrior Project through a mutual hobby and wanted to help the foundation by not only redesigning their website, but also supporting, creating, and promoting their charity events. Being proud supporters of our Nation’s military as well as family members of multi-generational servicemen, our team was honored to help. WordPress was used to responsively redesign the site into a balanced, streamlined format for visitors to easily access relevant information such as: events, mission, causes, and an on-line journal. We also included clear calls-to-action frequently throughout the site. 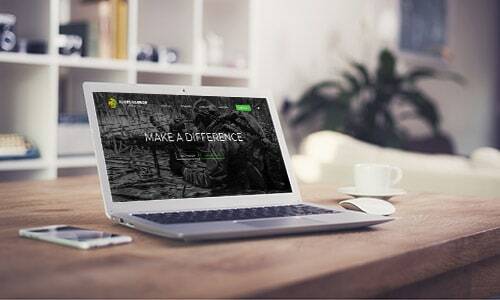 The team worked with the Naked Warrior Project to develop an elegant and efficient site that honors the fallen while adding functionality for donations, volunteer opportunities, and registration to events. 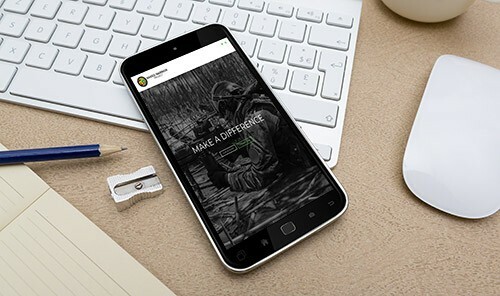 Allowing visitors access to The Naked Warrior Project through mobile devices was a priority as the previous site was not optimized for a concise and smooth experience.  Now, visitors can experience optimized website content using desktops, laptops, tablets, and smartphones. The ability to make donations, register for events, and sign-up as a volunteer is achievable from any platform.